School of ZEN buddhism SOTO. 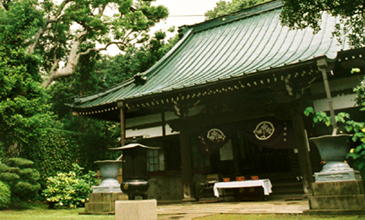 Kenkoh-ji temple. Here is Kenkohji Temple's homepage. We show our activities, events, and histry. Here is Shunmyo Masuno's homepage as a landscape designer. 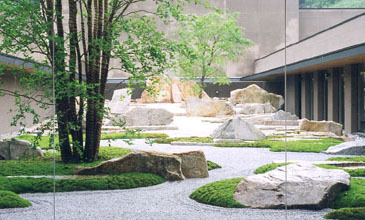 We create space based on the philosophy of "Zen"
and design principles of "Japanese garden". Copyright (C) 2006 徳雄山 建功寺. All Rights Reserved. Copyright (C) 2006 Japan Landscape Consultants. All Rights Reserved.